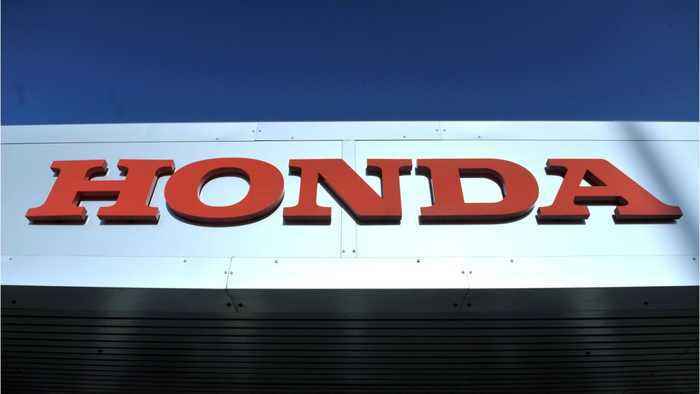 According to the Automotive News, Honda Motor Co.
Said Tuesday at the press preview for the Geneva auto show that all new Honda vehicles for sale in Europe by 2025 will be battery electric or hybrid. 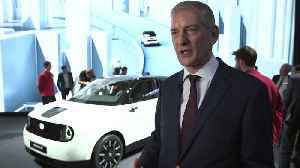 Honda originally planned for electrified vehicles to make up two-thirds of its European sales under a strategy outlined two years ago. Honda’s showstopper at the 89th Geneva Motor Show was the e Prototype – which previews the company’s future electric models for Europe. Cut to 2019, Honda has taken a step further in that..